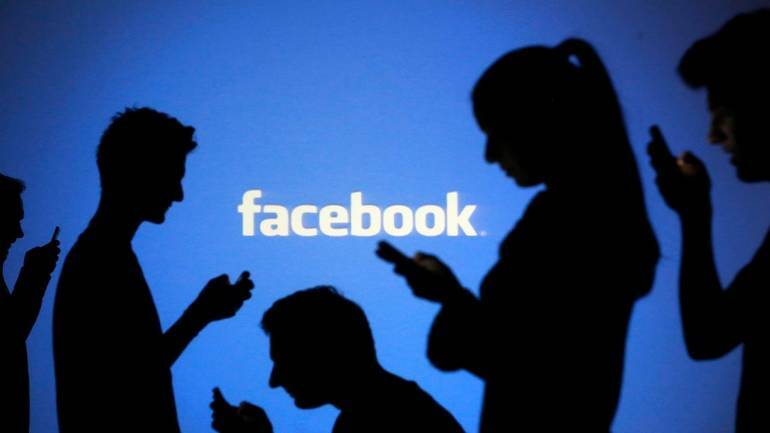 Facebook said on November 20 its users were having trouble accessing the social network and its other applications such as Instagram, but did not explain the cause of the outages. The independent monitoring site Downdetector showed a map indicating outages affecting most parts of the world, especially in North America, Europe and Asia. Facebook gave no reason for the problems or details. Facebook, which operates the Instagram photo-sharing platform and the WhatsApp and Messenger applications, has been under pressure in recent weeks over its handling of misinformation campaigns, and hiring of a consultancy that sought to do damage control for the company. Facebook has more than 2.2 billion active users worldwide.